Stop what you're doing right now, because we have some very important news about a beloved man that will impact your day greatly. 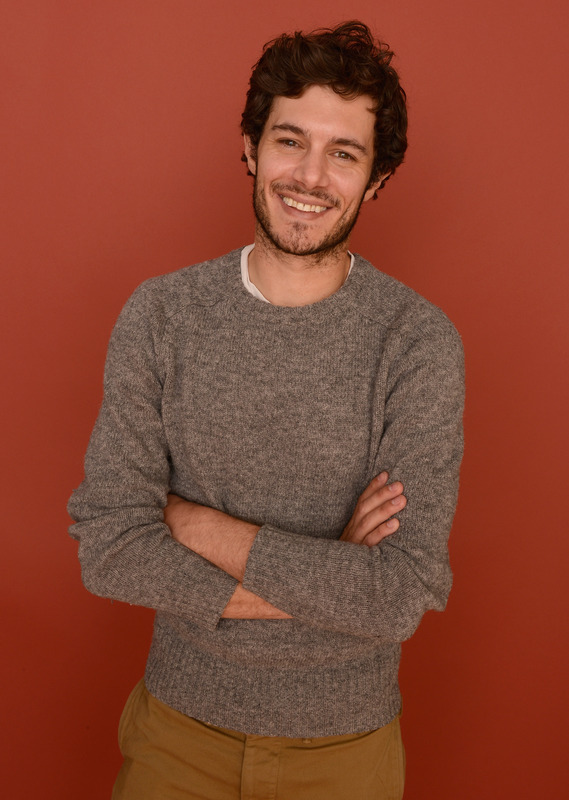 Adam Brody might be over his time as Seth Cohen on The O.C. , but Adam Brody is so not over romantic comedies. That's right, he loves love, and I love him even more for it. During a Tuesday appearance on Meredith Vieira's talk show, The Meredith Vieira Show, Brody chatted with the host about both good and bad romantic comedies. Vieira referred to Brody as a "movie buff" and asked him what movie he loves that just might surprise people. His answer? "I recall really liking the movie Serendipity [starring John Cusack and Kate Beckinsale]. I haven't seen it since it came out so does it hold up for me, I don't know." He later added, "I really just like it a lot. I am all for a romantic comedy. I love a good one." However, he admitted there are really bad ones. Well, actually, he thinks a lot of them are bad. As he said, "They are hard to do well. Most are not good. Most are very bad. I also kind of enjoy those too in a fun, making-fun-of-it way. A bad one. I like bad movies, too." One of those so-called "bad ones?" Well, after Vieira pried it out of him, because he said he'll never get a job again for slamming a movie, he revealed it's Because I Said So. "There's a crazy romantic comedy called Because I Said So with Mandy Moore and Diane Keaton that is bonkers. It's so bonkers. I get a kick out of it." Yep, you're never going to work again, or ever star in a movie with Keaton. Just kidding. Seriously, who could resist that smile and those dimples?